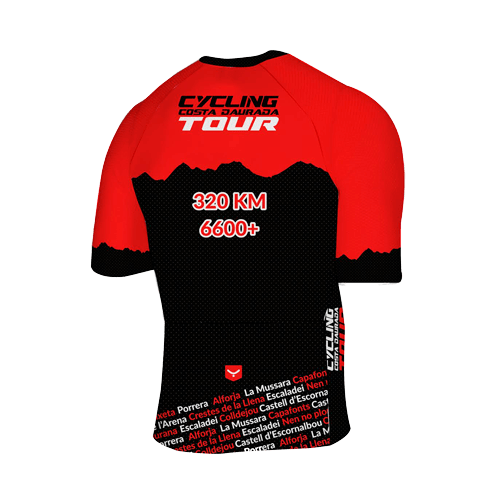 Exclusive jersey for the participants of the tour. 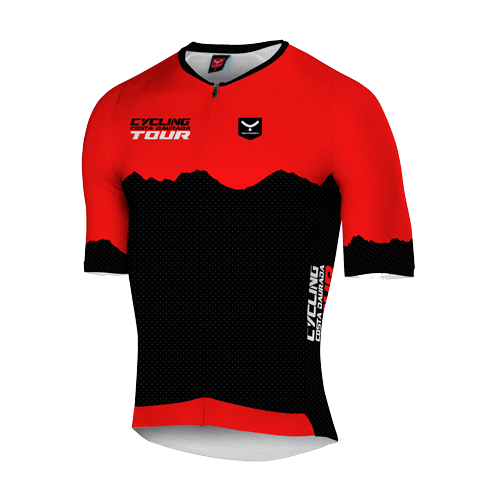 Made by Taymory, our official clothing supplier, this aero jersey is made of the highest quality materials within its new and innovative Pluton line. Low collar, aero long sleeves, full zip and the new and sophisticated Pluto fabric on the front. Features that make this a light, breathable and comfortable jersey. A second skin that will make your kilometers on the bike much more bearable. 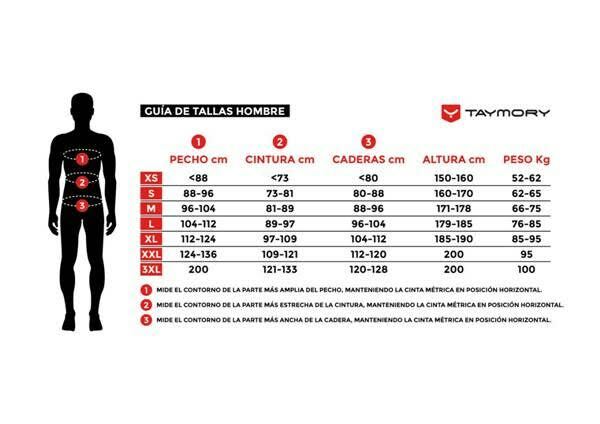 Choose your size when booking.